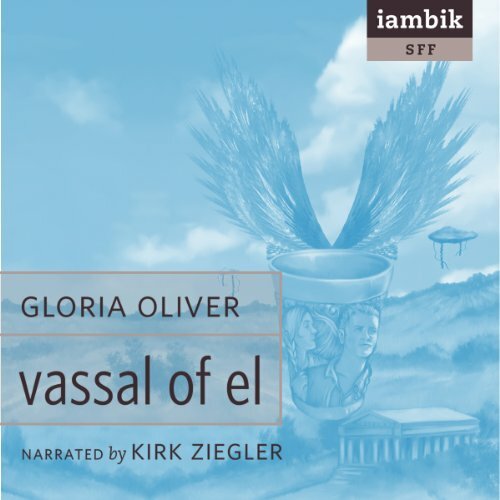 Showing results by narrator "Kirk Ziegler"
At 16, Torren was violently torn from his family and his people and left for dead, a cripple in more ways than one. For the next few years, he traveled alone, making few friends. Then, one night, a terrified young woman fleeing for her life stumbles into his camp, and his life once again takes new direction. As he reluctantly takes responsibility for getting her to safety, his past comes back to haunt him in a way that is painfully ironic. Against both his will and his better judgment, he must return to the place he had thought lost to him forever if he is to make good on his promise to keep his charge safe from harm. 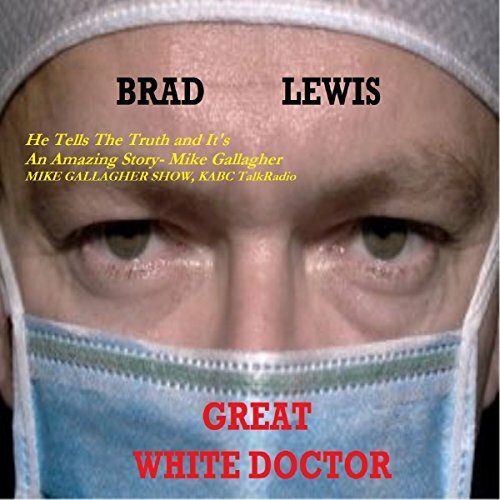 Great White Doctor is an extraordinarily realistic account of celebrity doctors and their aberrant social lives. The extremely well-researched book is a fascinating peek into the strange world of upper-echelon medical practice. Bradley Lewis worked in a New York City hospital for six years and writes from an insider's perspective. Great White Doctor is a novel grounded in reality. It is a work of fiction missing from the literature of our modern era. 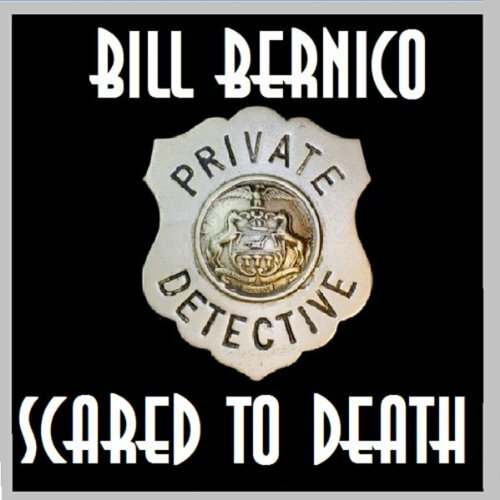 Is it possible to scare someone to death? Absolutely. And that's just what this pair of killers is doing so as not to leave any traces of trauma on the victims. Each death appears to be caused by a heart attack. Why does Elliott NOT want to get involved in this case, now that his business is called Cooper and Son again? The answers are all right here in this 122nd installment of the four generations of Coopers in the private eye business. 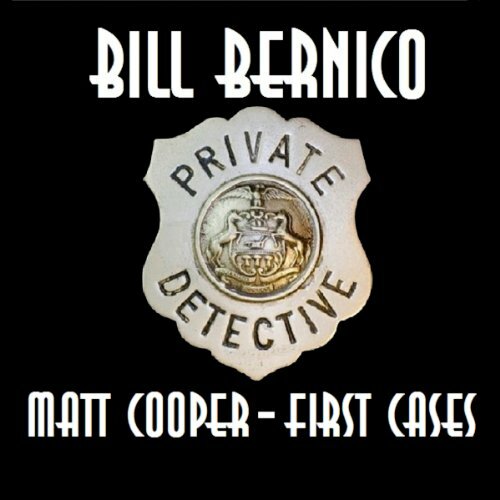 Matt Cooper - First Cases consists of three short stories. 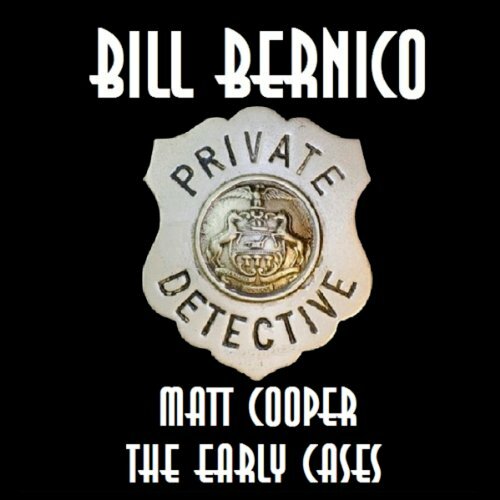 Matt Cooper - The Early Cases runs for 4 hours and 16 minutes and consists of 8 short stories.